It may not actually be true, as a study has found that new mums admit to lying about their children waking up in the night because they are under pressure to feel like they are the ‘perfect parent’. A survey by Netmums found that one third of parents fib about their children’s disrupted sleep patterns, fearing it will make them look like ‘bad parents’. And a fifth of those admits to pretending their child sleeps through the night. 10,766 families in the UK were studied as part of the survey for National Child Sleep Week, and researchers found that one in 50 mums and dads have hired an expensive sleep specialist to help their baby sleep better. A quarter of kids wake up BEFORE 6.30am everyday, and 59 per cent of parents say that while they’re happy with their child’s bedtime routine, one in 10 find getting their little one to sleep can be a struggle at times. 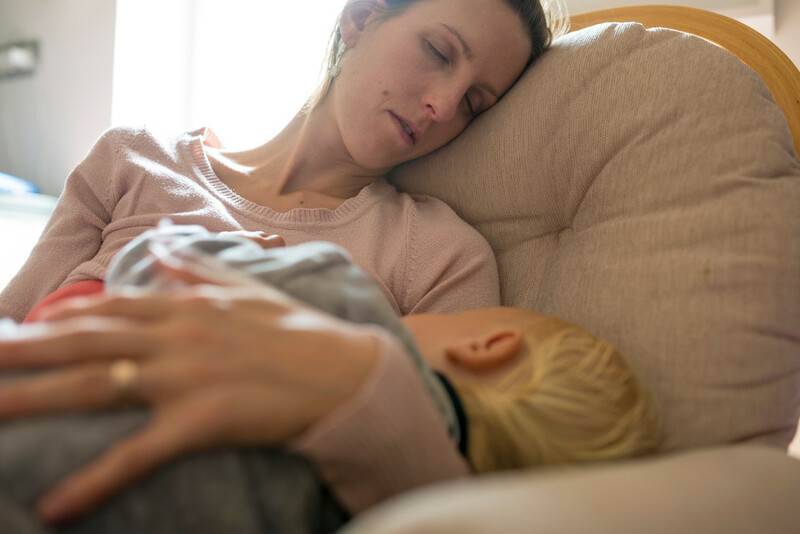 “We know from the conversations on our forums that lack of sleep is a huge problem for many families but even so, it was a shock to hear so many tales of desperation,” says Hollie Smith from Netmums. “Sadly, parents come under huge pressure to have babies or toddlers who sleep through the night before six months when the reality is that many don’t reach that milestone until later. “A full night’s sleep becomes something of a holy grail when you’re an exhausted new parent, so perhaps it’s not surprising that some even feel the need to lie about it. One in three per cent believe they have a real problem with sleep deprivation and feel exhausted. Only 63 per cent of babies sleep through the night with unbroken sleep by the time they reach their first birthday, and 16 per cent of parents say their older children (over two) wake regularly during the night. When it comes to bedtime, over a third of parents admitted to putting their children down between 7pm to 7.30pm, one in five between 7.30pm to 8pm and one in 33 revealed they do not put their children to bed until after 9.30pm. Netmums Health Visitor and sleep specialist Maggie Fisher said: “Sleep is key to health – for both parents and children. “Without adequate sleep, parents can feel they are struggling to cope, be at risk of depression or see their relationship suffer. 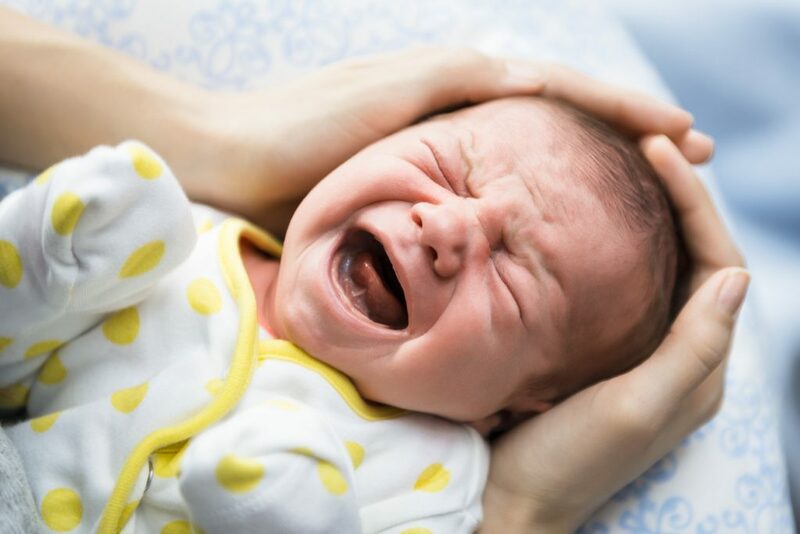 “While many so-called parenting gurus are well meaning, they can set unrealistic expectations of babies’ sleep patterns, and when children don’t follow it, parents feel like failures and are convinced they are doing something ‘wrong’. 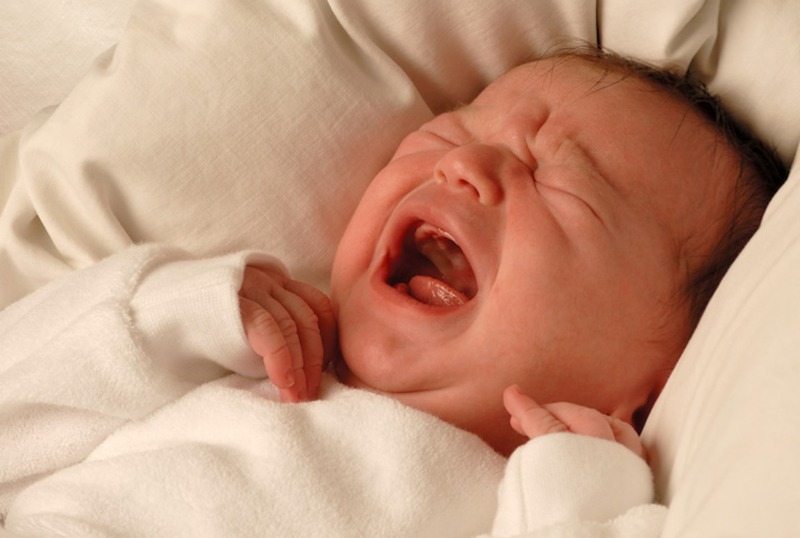 Experts claim that smarter babies need less sleep! 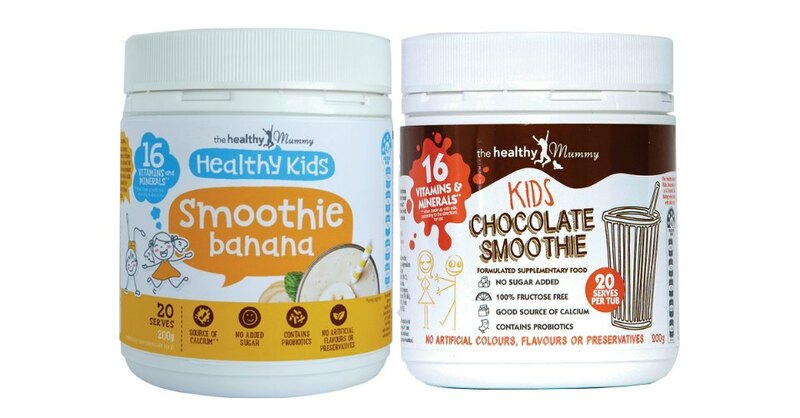 The Healthy Kids Smoothies have been specially made as a healthy snack for kids and is ideal if you have fussy eaters or want to ensure your children have a nutritious and healthy smoothie snack. It also has a 4.5 Health Star Rating when made with skim milk. It contains NO added sugars.